Portland artist Cool Nutz connects with one of the hottest street rappers in the city, Drae Steves for the banging single "Did It Twice." Produced by J. Fresh, Nutz slows things down and explains what it took for him to get to the top of the food chain. "Did It Twice" plays out like two bosses sitting down for a power meeting, as Nutz and Dre both float over the beat with ease. Over 15 years in the game, Cool Nutz continues to adapt and give the people dope music year after year. 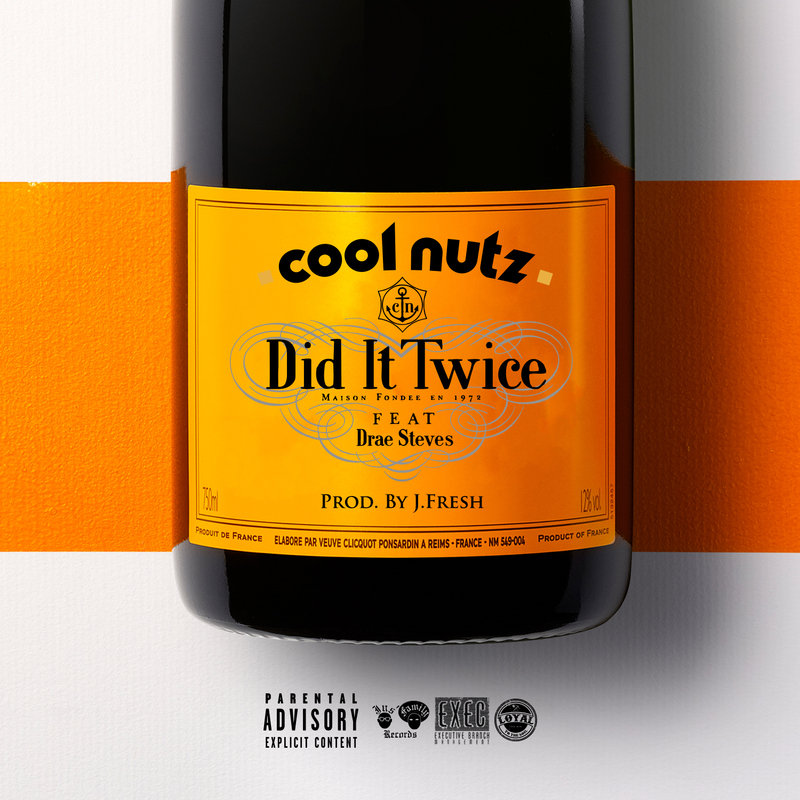 Check out "Did It Twice" and also be sure to stream Cool Nutz's new album "Terrance" featuring an all-star cast including Nipsey Hussle, Slum Village, E-40, Mistah FAB, and more.